Diving into chrome://flags can be both exciting and a dance with the devil. You may tweak or enable an in-the-works setting with Chrome that quickly improves your experience or you may break a bunch of sh*t. Today, though, we’ve got a setting to share that we think you should enable right away if you like efficiency. Discovered within chrome://flags is a gesture that lets you quickly go back or forward while using Chrome, Beta, Dev, or Canary. The gesture, called various things depending on your build, allows you to swipe from left-to-right to go back a page or right-to-left to go forward. That’s all it does, but I’m sure you can already understand how big of a deal this is. 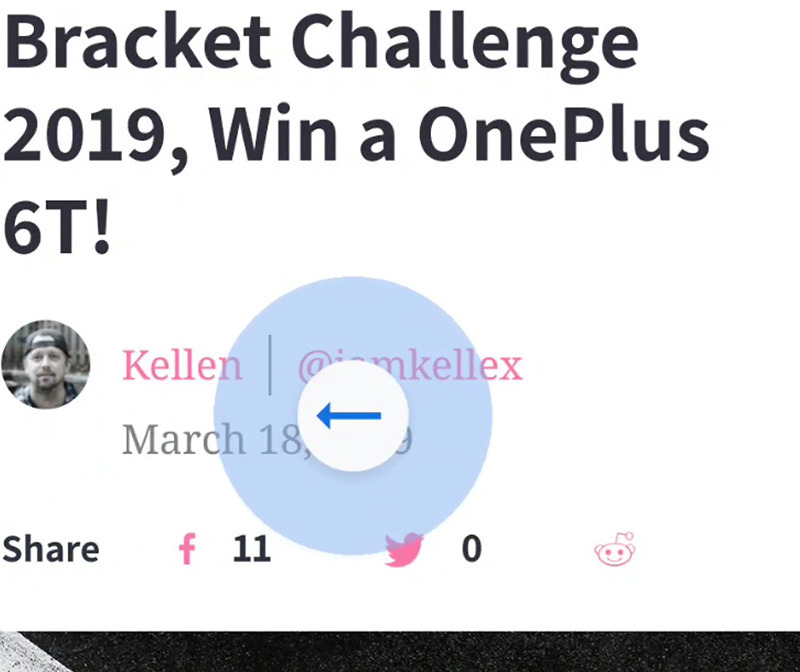 Rather than hunt for the tiny little itty bitty can’t-ever-find-quickly-enough back or forward buttons buried within Chrome’s menu, you can do a big ol’ swipety-do on the screen.